A Better Way to build a home... HOW CAN I SAVE? 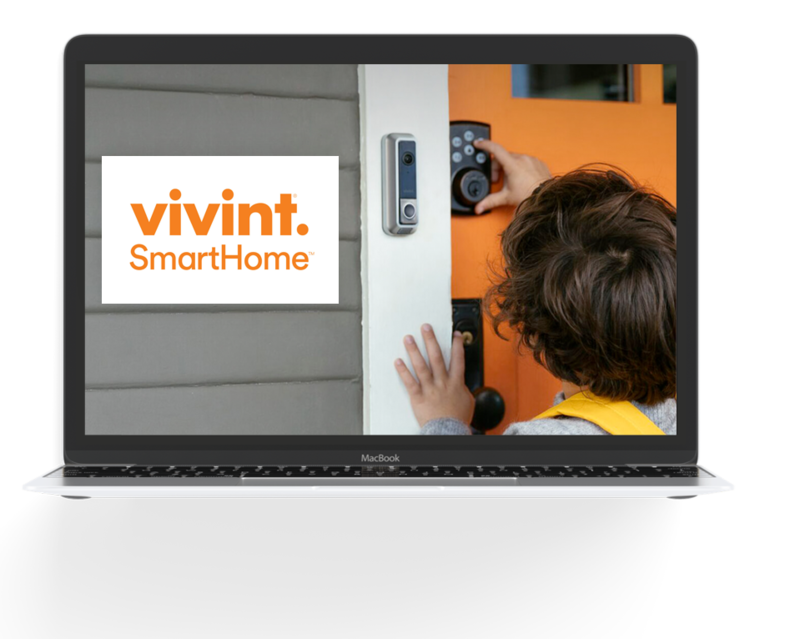 By completing options 1 & 2 Communie has partnered with Vivint Smart Home to keep your home safe and secure with a Smart Home System. Make your new home even newer. 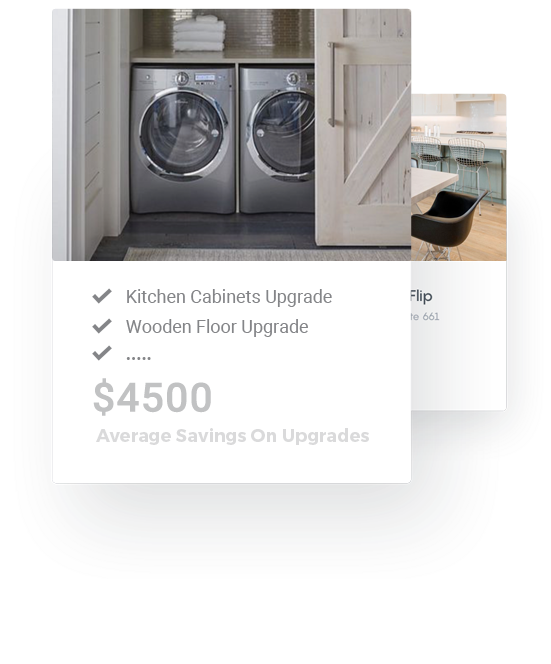 As a Communie customer, you receive a 1% credit of your homes base price to put towards any upgrades you wish. That means new appliances, flooring, a guitar-shaped pool-you name it and we’ll get it done! How it works: By completing the buyer broker agreement with a Communie rep they will assist you with finding your community or builder, as well as schedule walk throughs at the requested model homes. Allowing Communie to set appointments with the builders sales agent you will qualify to receive 1% of the base sales price towards any options and upgrades at your builders design center. This is a true 1% savings this is NOT built into the sales price. (This means you are not represented by an outside agent or any other discount brokerage). If you are already represented your agent will need to participate in Communie incentives, not all incentives will apply. 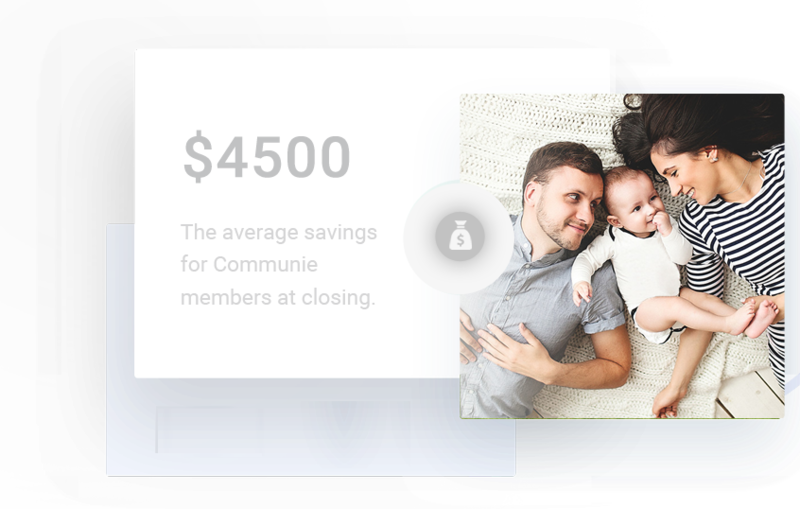 By utilizing one of Communie’s preferred lenders, you’ll receive a 1% discount on your mortgage, which translates to YOU saving thousands of dollars. And who doesn’t like the idea of extra cash in your pocket? How it works: After you join Communie the next incentive offered in our 1+1=3 program is financing your new home. By qualifying with Communie’s preferred lending team at SecurityNational you will receive a 1% lender discount, based off the loan amount being borrowed. This 1% only applies if loan is closed with preferred lender. There may also be additional builder lender incentives that can be used towards closing cost. Be sure to discuss this with your Communie rep.
*Lender incentive not included with Utah Housing financing programs. VIVINT new Smart Home Security System. Keep your new home safe and secure with a smart home security system, when the preferred lender is used. Protect what you love most. How it works: By completing the 1+1=3 program Communie has partnered with Vivint Smart Home to keep your home safe and secure with a Smart Home System. All security systems are subject to Vivint’s policy and terms of agreement. Communie will assist up to $1,500 towards system / equipment. All terms and contract will be subject to Vivint.